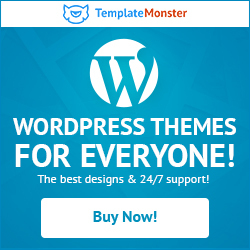 We want to keep this as a free plugin and only ask for a small donation. If you feel this plugin helps you, your website, or your company then please consider a small donation. Any amount will be greatly appreciated. 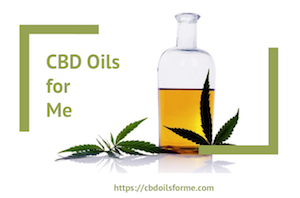 What do you know about CBD (Hemp) Oils? Matrix Web Designers is located in the eastern panhandle of West Virginia. We proudly service the Tri-State area of Western Maryland, Northern Virgina, South Central Pennsylvania. Some of the cities our clients reside in are: Winchester Va, Cumberland MD, Keyser WV, Frostburg MD, Romney WV, Oakland MD, Bedford PA, Sommerset PA, and more. Copyright © 2013-2017 Matrix Web Designers.